Fly Deal Fare Blog: Travel With Ease Varanasi Airport Reviews, Facilities & Amenities! Varanasi Airport Reviews, Facilities & Amenities! 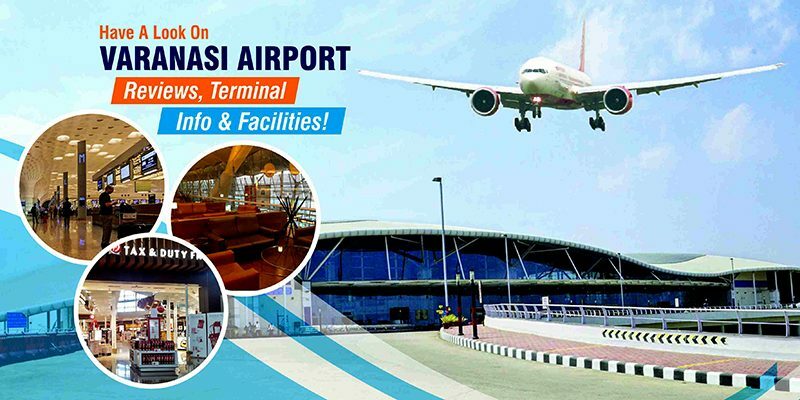 Varanasi Airport or Lal Bahadur Shastri International Airport is a public airport located at Babatpur (Varanasi). The name of the airport is taken from the 2nd Prime Minister of India i.e. Lal Bahadur Shastri. On the basis of passenger movement in the year 2016-17, the airport is placed 21st busiest airport. Varanasi is a major religious tourism destination in India hence it witnesses a large number of tourists who come here to take a dip in the holy Ganges River. The city has another International airport – Allahabad Airport. The Varanasi Airport code is “VNS”. There are two Varanasi Airport terminals for domestic as well as international passengers within the same premise. Plus there is a cargo terminal too. The international terminal at the airport is used for international operations. Basically, it is for the passengers flying from India to international routes. The domestic terminal at the airport is fully equipped with all the recent amenities. It includes a high tech system to handle baggage along with the escalators. The Cargo terminal at the airport is situated about half km away from the premises of the Airport. It has warehouses and supports all the conveniences for transportation with the tight security for the complete safety of goods. At the Varanasi Airport, you will find a number of facilities for physically challenged passengers and the senior citizens. It will include stuff like wheelchair facility and medical services. 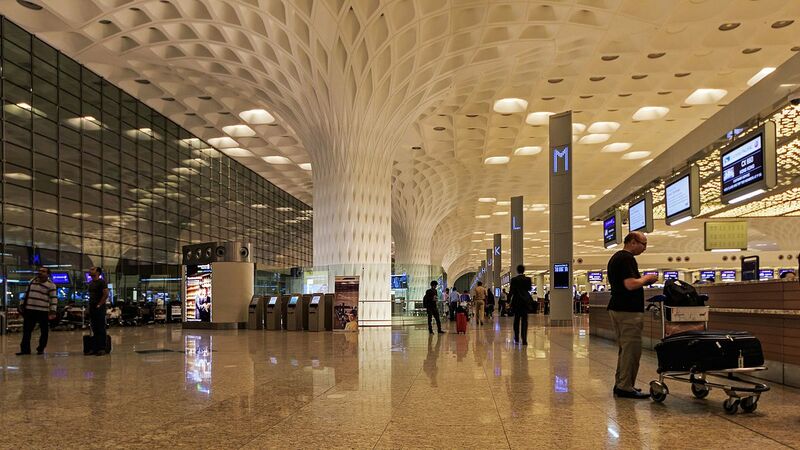 The floor area of both domestic and international terminals is 26,500 m². There is no pay-per-use lounge facility available at the Varanasi International Airport till now. At the airport, passengers can enjoy a number of facilities like the baggage handling facility which is totally free of any charge. Plus, there are special services to physically challenged passengers and senior citizens with the wheelchair and more. 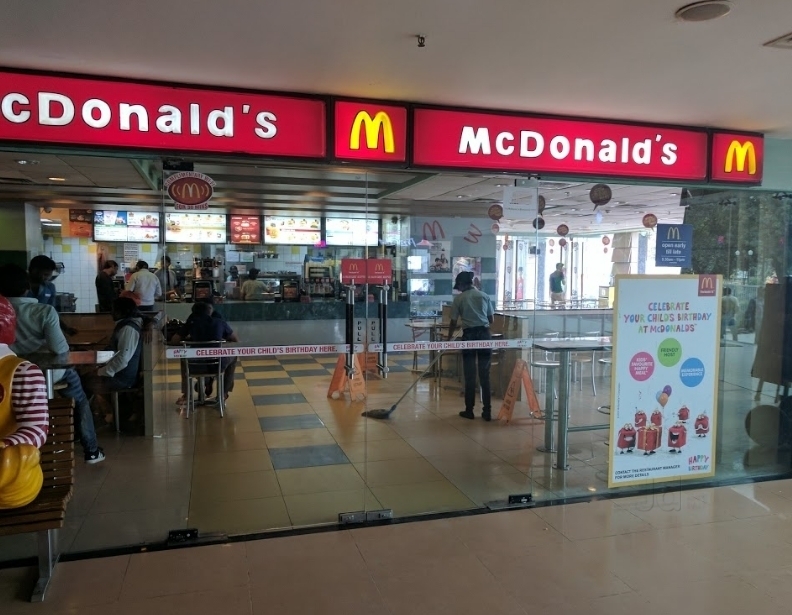 Talking about the variety of shopping centers and eating places at Varanasi Domestic Airport, there are a number of things available at the airport. Passengers can buy stuff like jewelry, newspapers, story books, handicrafts, and more. Coming to eatables, you can easily find delicious and hygienic food at the airport at reasonable rates. There are a snack bar and fast food restaurant available in the Domestic terminal. You can pick from a number of conveniences which are available from the airport to the city. It includes Taxi, auto rickshaws; buses, and car rental services. At the arrival hall, passengers can avail the Car rental services. If you don’t mind to have a little walk of about 10 minutes, then there is the bus stand located nearby the airport where you will get both the public and privately-operated buses. These offer service to and from Varanasi city center. If you can’t compromise with your comfort, then the Taxis and auto-rickshaws facility at the airport is perfect for you. You can hire the one in the ground transportation area of the airport. Varanasi Airport is a very clean and well-decorated airport. The airport is small as compared to other international airports. But there are some direct flight services from one airport to another like Mumbai to Varanasi and more. Its building and glass architecture is very good. And there is a very good park outside of airport where travelers can enjoy. Transportation services are also good from this airport. The airport has a restaurant on the first floor. It serves limited options to a business class traveler, mainly tea/coffee and a sandwich. The bottled water is chargeable. Anything else is also billed individually. There are hardly any charging points for the gadgets. The eatery in the security hold area is far better but it is not the part of complimentary lounge access. The government-owned Co-optex is better than the other three garment shops selling the local products. It is a rapidly developing and good airport which has a lot of potentials. The airport serves the whole eastern Uttar Pradesh and is consider as one of the best and rapidly improving international airports in the state. It has regular and variety of domestic flights to mainstream cities, the only reasonable complaint is the distance from the city center which is more than 22 km and the cabs are too costly but with the rapid development and expansion of Varanasi city, it might not be a problem in the coming years. ← Mistakes Every Flyer Does While Booking Last Minute Flights To India!